Is This Compatible With A 105 Drivetrain? I'll check the rear mech will accomodate the largest wheel diameter, but I am not sure whether differenct series cassettes have the same pitch between sprockets. 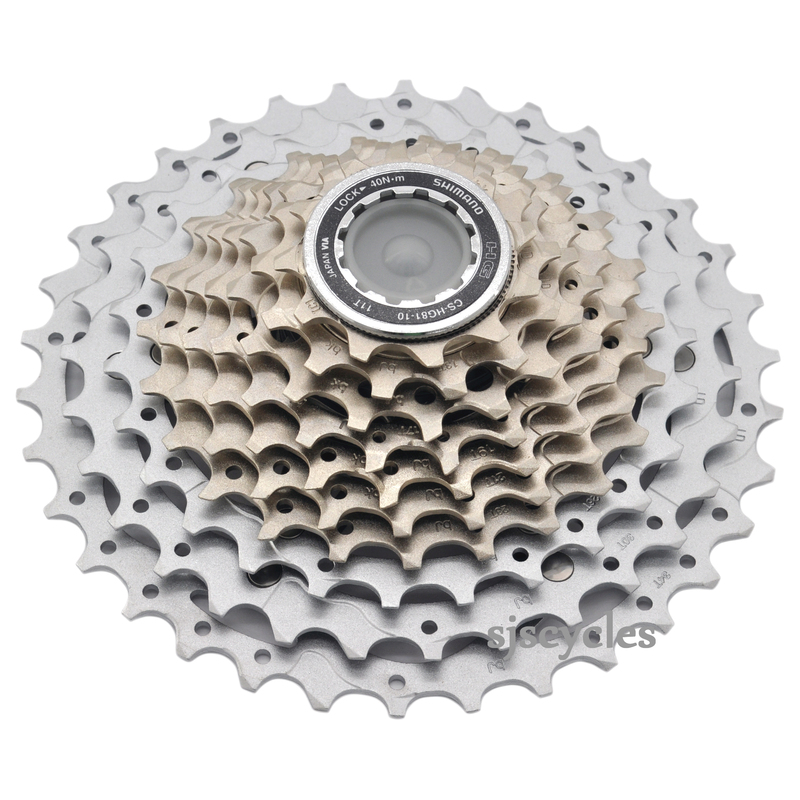 10spd Shimano cassettes have an even pitch between the sprockets regardless of which series they are from. As you are running a road rear derailleur you will be greatly limited on how large a cassette you can fit though as most road derailleurs have a max of 30T.